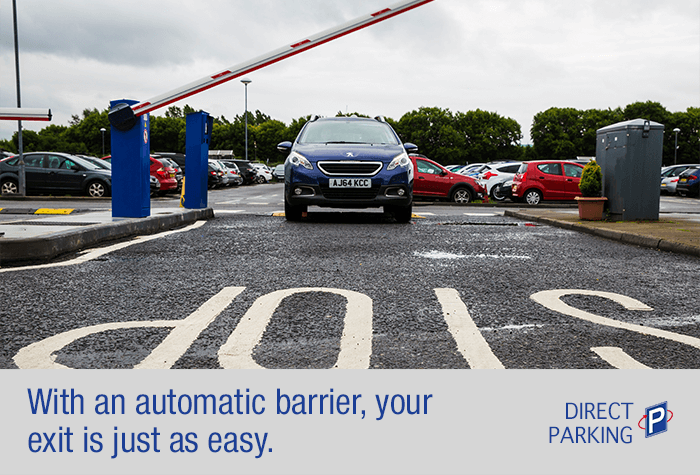 Direct Parking is on Glasgow Airport's doorstep! 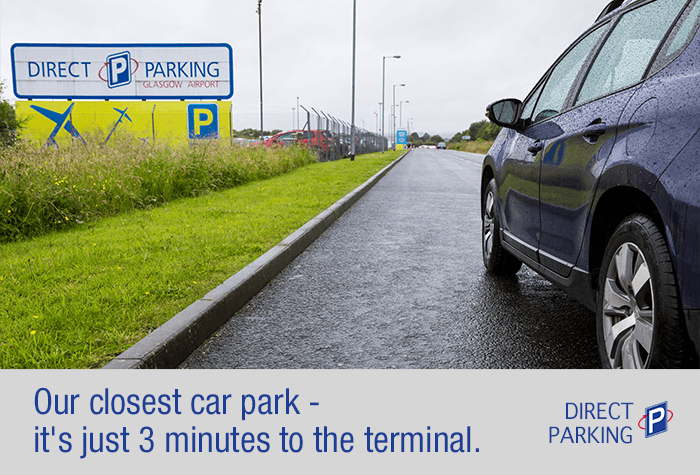 Being able to benefit from the superb, low prices of an off-airport car park whilst still conveniently, parking a mere 5 minutes from the terminal, makes this a very popular Glasgow airport parking option. Transfers take less than 5 minutes to the terminal and are included in the price. 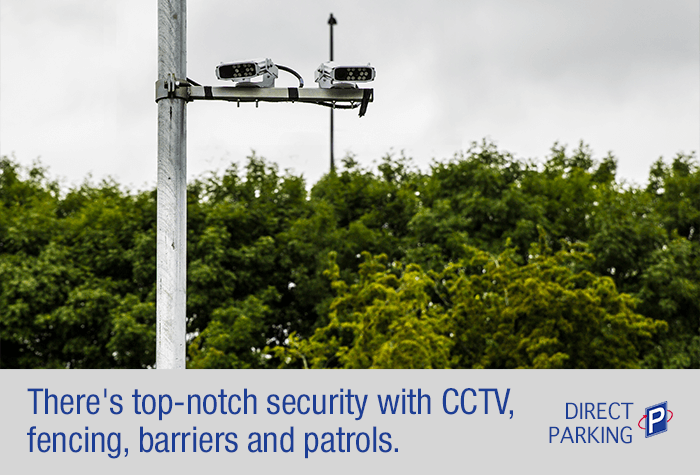 The car park pride themselves on the high-level security measures they employ; entry and exit barriers, security fences and CCTV. 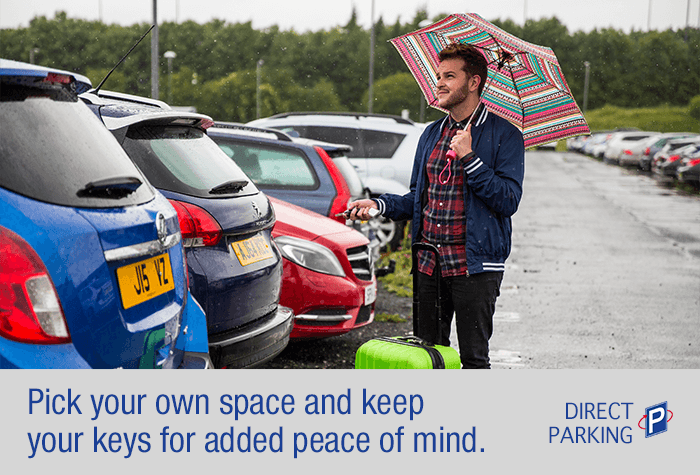 With their simple procedures, short transfers and superb security, Direct Parking at Glasgow Airport will guarantee you leave for your holiday stress-free. Pick up was quick & itâ€s close to the airport. Everything was much better and quicker than expected and easy to find, Would definitely recommend the car park and company to others and will use again myself. Easy to find, helpful staff, quick transfer. Our customers rated Direct Parking on average 9/10 (1428 reviews). 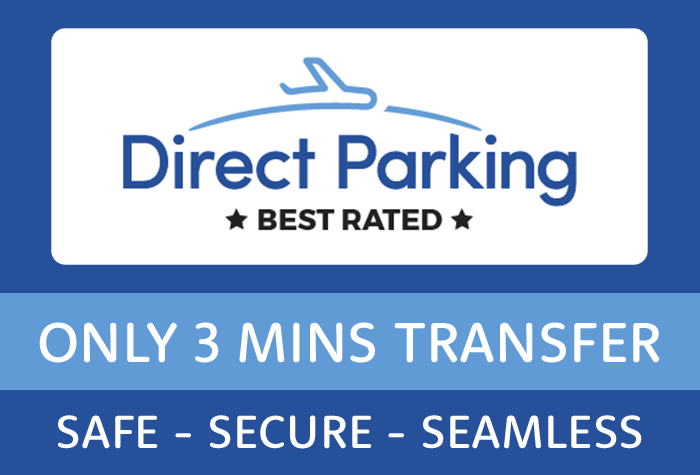 Read Direct Parking reviews. Our closest off-airport car park to the terminal - just 3 minutes away. Simply put, Direct Parking is the closest parking to the terminal we offer thats just outside the airport grounds. From arriving to departing, every single part of the process is incredibly fast and easy. You dont even need to worry about tickets. Simply pull up to the barrier when you arrive and wait for it to lift. Then just drive in and park. Not only is it fast, but you dont even have to hand over your keys. 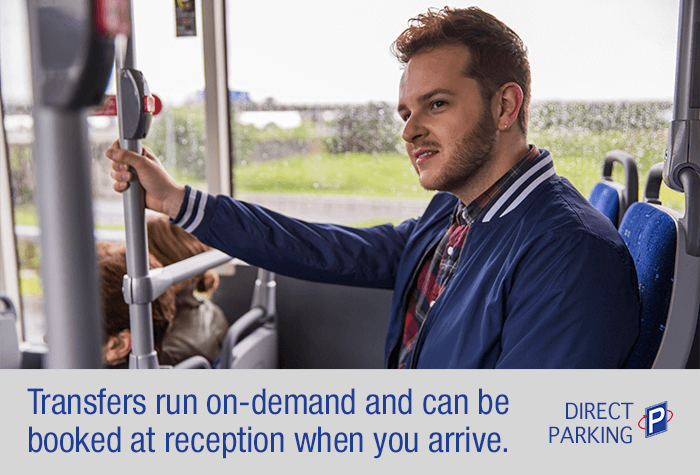 The transfer bus runs when needed and is included in the price - dont get too comfy though, as it only takes 3 minutes to reach the terminal. Theres top-notch security at the car park, with perimeter fencing, entry and exit barriers and CCTV in use to make sure your car is taken care of while youre away. If that wasnt enough, the car park even carries out 24-hour security patrols to make sure everything is in order. Expect the same, speedy service when you get back. Just call the car park from the airport for a lift back to your car. It will be exactly where you left it, so youll just need to hop in and drive to the barrier which will lift to let you out. After that, youre free to head home! 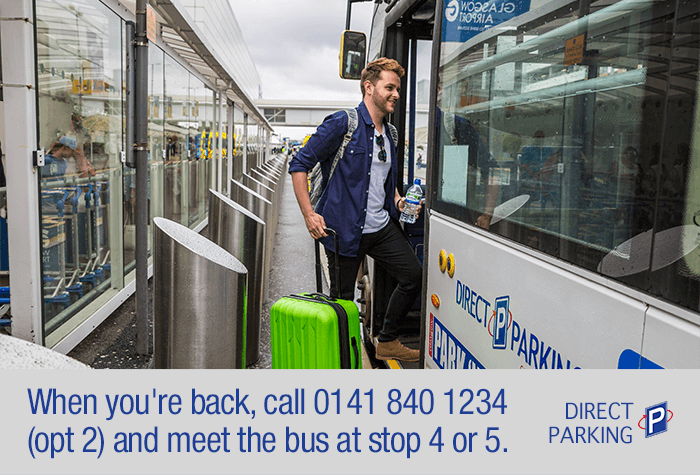 Book today for one of the fastest solutions to airport parking Glasgow has to offer! Accessibility - This car park has disabled bays for customers and a large bus with wheelchair access to take you to the terminal. If your stay is longer than your booked stay, you will be charged extra on departure at the car park's standard daily rate. No refund will be issued for part-used stays and any additional time will be charged at the local gate rate. Trailers and commercial vans will need to book two spaces. Park your car, then simply hop onto the transfer bus to the airport. They run when needed, 24 hours a day and take just 3 minutes. Transfers are included in the price.